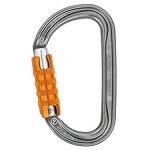 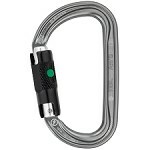 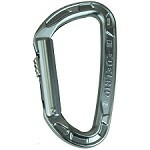 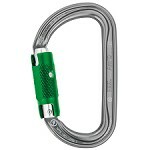 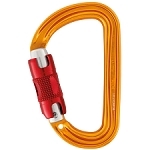 The Am'D asymmetrical aluminum carabiner has a D shape best suited for connecting a belay system or for holding equipment. 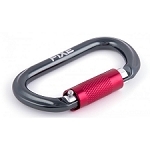 Its ergonomics and Keylock system facilitate manipulations, even when wearing gloves. 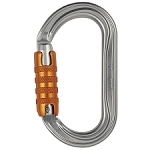 Great functionality, thanks to its capacity and dimensions and can hold a large quantity of equipment. 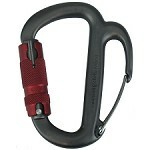 Efficient shape for use on either end of the carabiner (belay systems).